Interested in taking your virtual facilitation game to the next level? Got a team of trainers who need to improve how they engage their participants in a virtual room? Virtual Excellence is set for June 26th at 1:30pm ET. 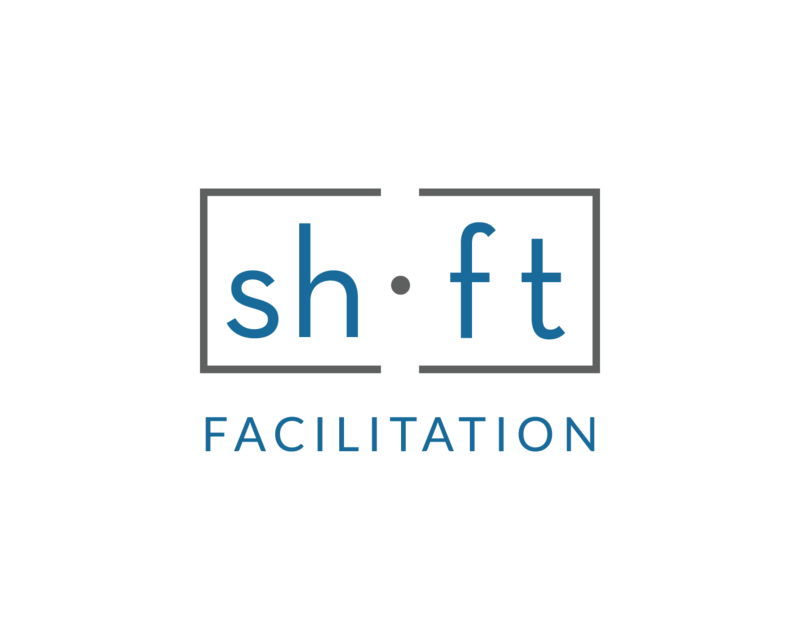 The workshop/webinar will be delivered by Moe Poirier, Founding Partner of Shift Facilitation. The event will be hosted by the I4PL (Institute for Performance and Learning). Register online. Sign up today.